Appearance: Green and yellowish. Limpid and bright. Bouquet: Yeasts are perfectly balanced with the Chardonnay used for the basic wine. Through time, it evolves and gains complexity in the bottle. Taste: It has a gentle, soft, fresh taste, which makes it easy to drink. 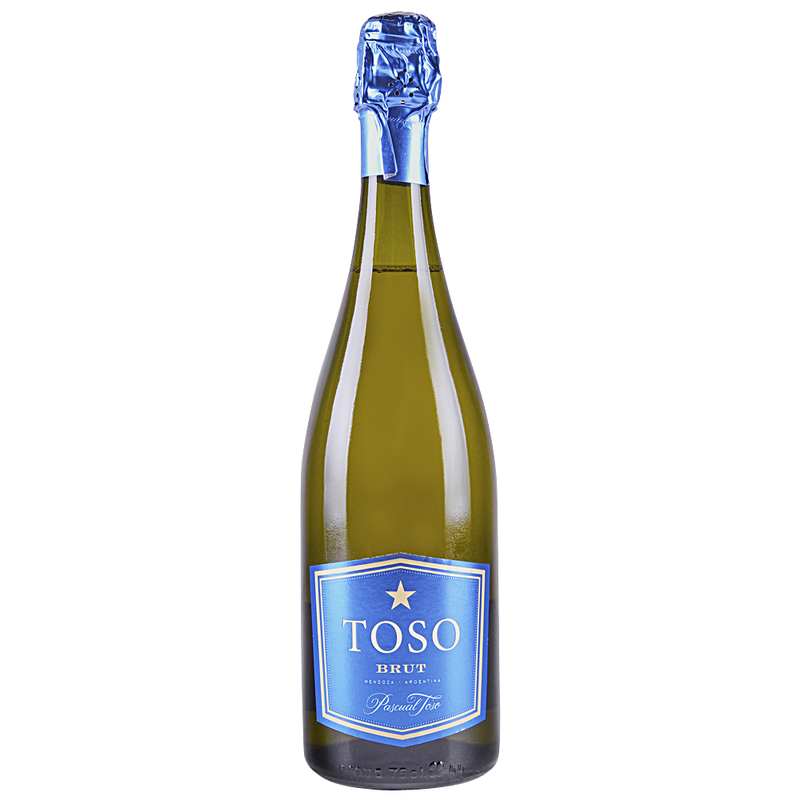 The aroma is complemented by the flavor and as time goes by, this produces a quality sparkling wine.